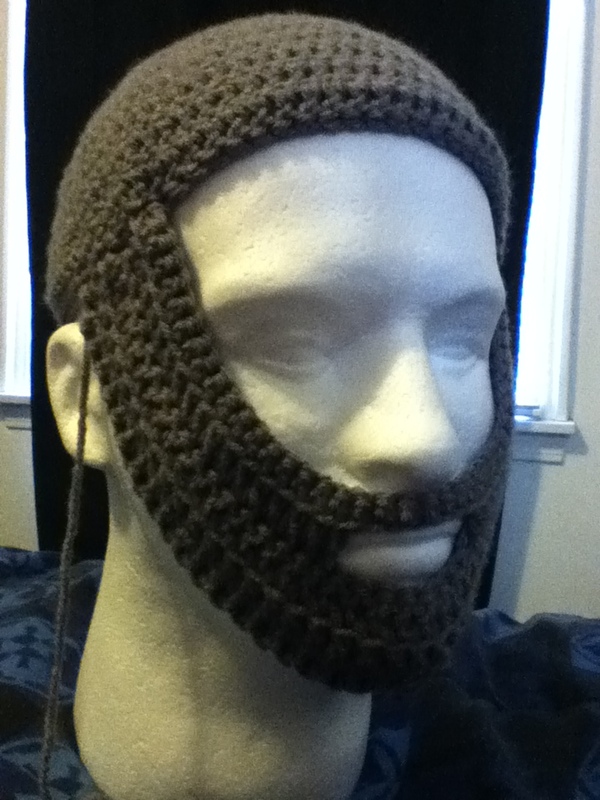 Nice work on the beards! 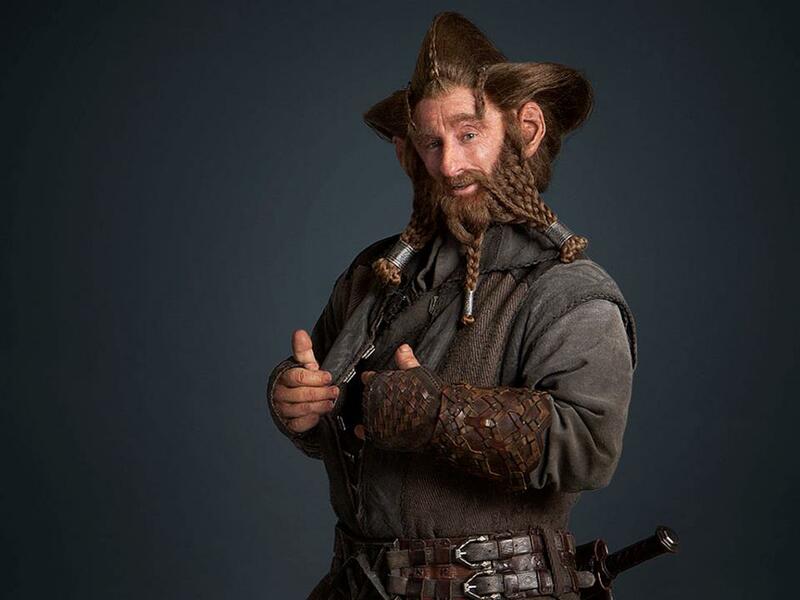 I am really impressed with the beards and glad I won’t be the only lady dwarf out there – though I’m not going as a specific character, just “lady dwarf” and I won’t be crocheting my own beard unless the costume shop has nothing. Go Page Lady! 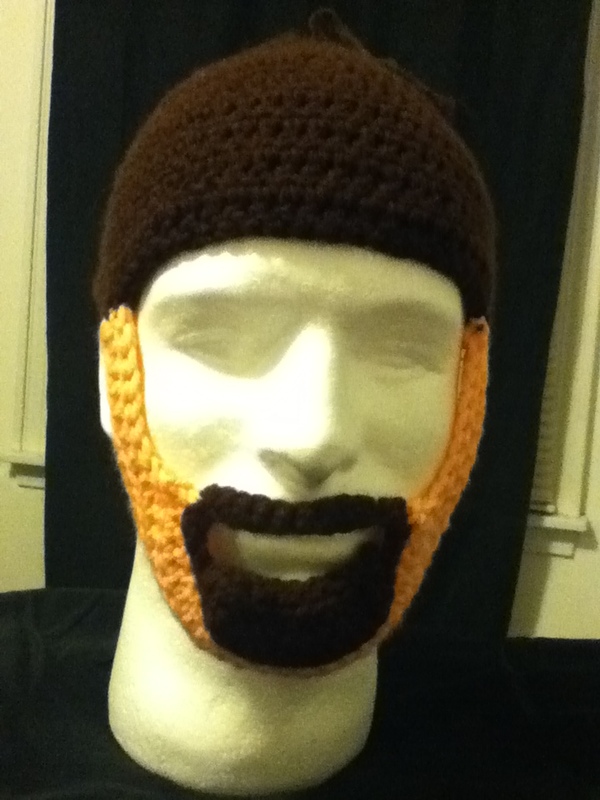 wow this is really wonderful, I also have started on a beanie beard journey however just one for myself, and then I came across your blog. Simply wonderful. Thanks! I recently added a Gandalf beard to the collection as well. Hopefully I’ll get some pictures of it up soon. 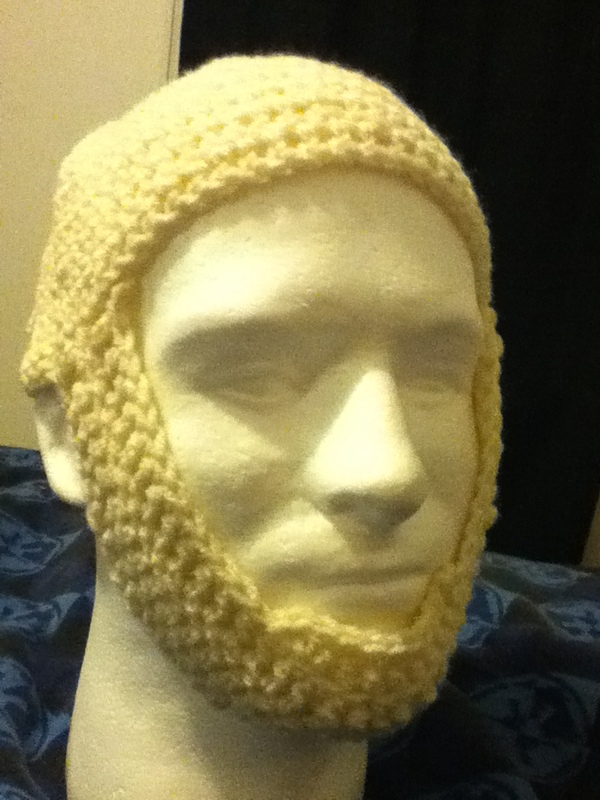 Have fun making your beard/hat!